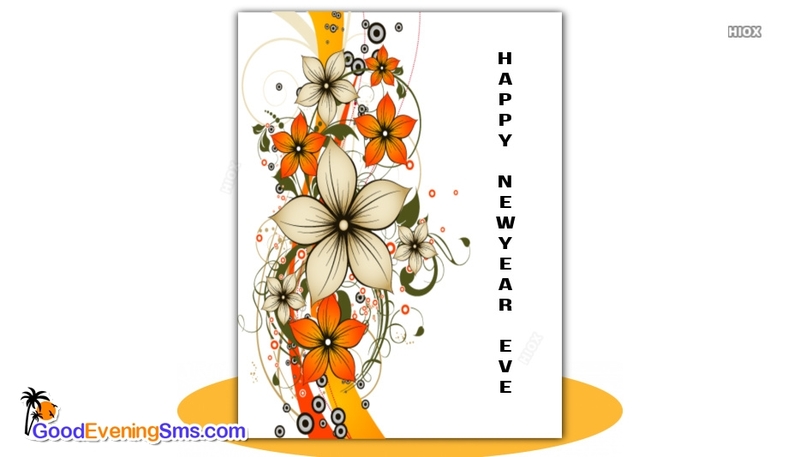 Find from here the simple and pleasant collection of Happy New Year Eve Images, Quotes which are exclusively designed considering the celebration of New year eve. 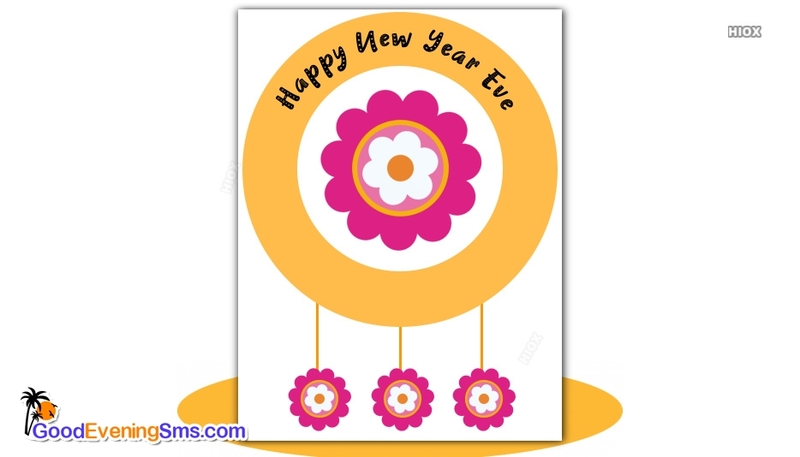 These pictures and greetings can add a beautiful touch in the evening of your friends, family members, relatives, siblings, colleagues, kids etc. 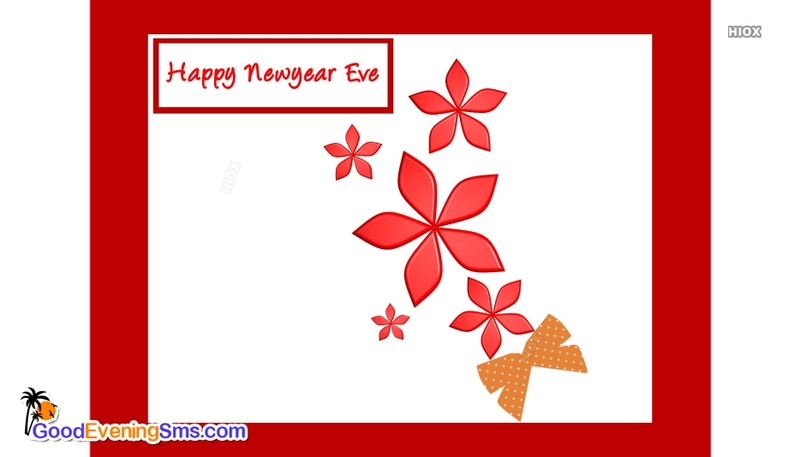 Just download and share these wallpapers and messages via social media platforms to wish your friends. Wave a goodbye to the old & embrace the new with full of hope, dream and ambition. Wishing you a happy new year full of happiness! I hope your life will be full of surprise and joy in the new year that’s about to begin. May You be blessed with everything you want in life. 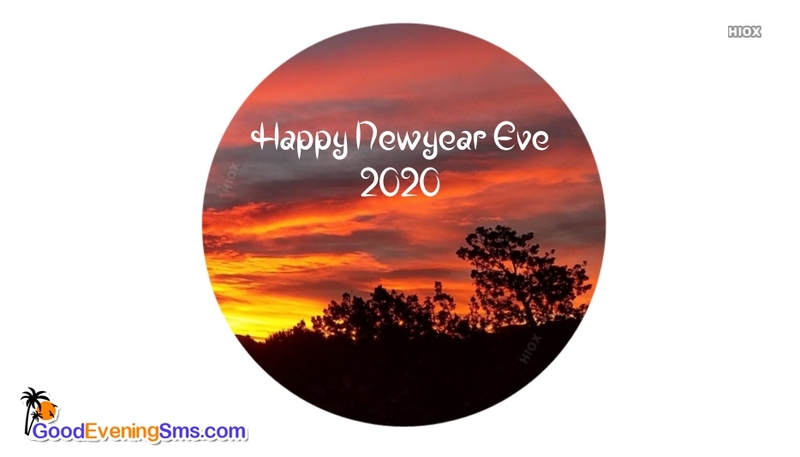 Comparing to other evenings, New year evenings are just great. It ties you with all your loved ones. 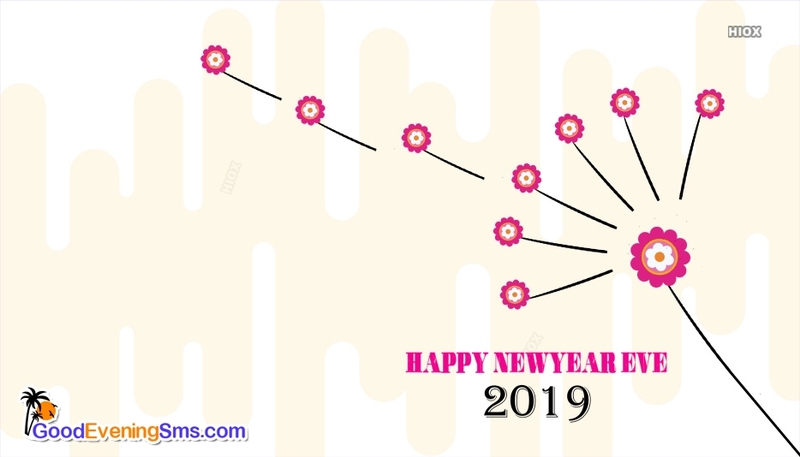 Celebrate such a great occasion by wishing all your loved ones with these beautiful Happy New Year Eve e-cards and images. 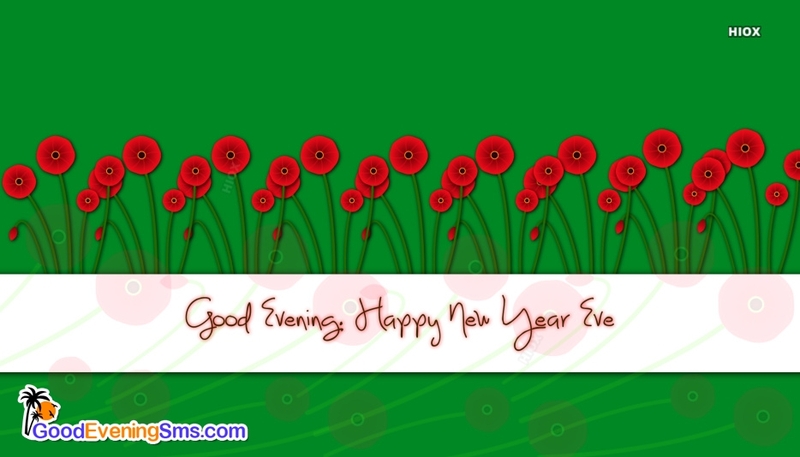 Enjoy wishing all your loved ones with these quotes and messages.